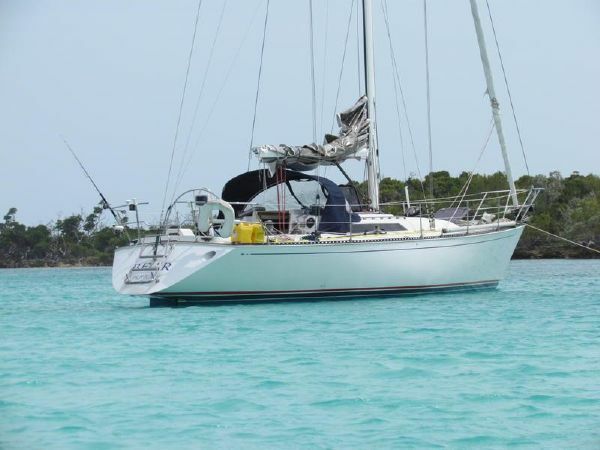 "BEAR" a 1985 C&C 41 located in Lantana, FL has a great 2 cabin layout that sleeps 6 plus. Bear offers the perfect combination of performance and comfort. She has a set of Kevlar racing sails that are in excellent condition. She is seriously for sale and her seller is looking for offers. NOW ASKING $55,500. Contact central agent George Eberhard (317)517-4666 for additional details.